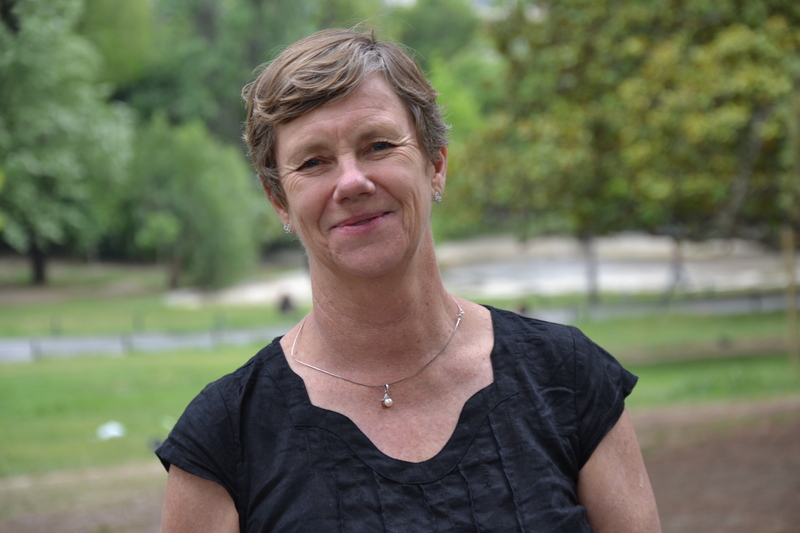 Helen Ross from the The University of Queensland – School of Agriculture and Food Sciences – is author of the chapter ‘Linking Theory and Practice of Community Resilience’, in the recently published ‘Resilience, Community Action and Societal Transformation’. Here, she answers a few questions about her contribution to the book. As an interdisciplinary social scientist specialising in social aspects of environmental management, I work on social-ecological systems and their resilience. I have taken a particular interest in developing theory on community resilience, in collaboration with Prof. Fikret Berkes of the University of Manitoba, drawing on both behavioural science and ecological bodies of theory. I have also conducted practical projects with teams, exploring the features of resilience within a number of Australian communities that have shown resilience to a wide variety of stresses. 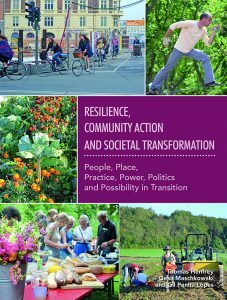 You are author of the Chapter Linking Theory and Practice of Community Resilience. Could you tell us, in a nutshell, what your chapter is about? It explains our view of community resilience, especially the strengths-based approach, and the importance of self-organising. It talks about the potential role of community developers in building and integrating community strengths, and empowering communities to self-organise and exert agency in order to build the resilience of their people and local environment. It refers to resilience as a multi-level phenomenon in which community resilience influences and is influenced by levels within the community, for example individual and household behaviour and levels beyond, all the way to global influences. 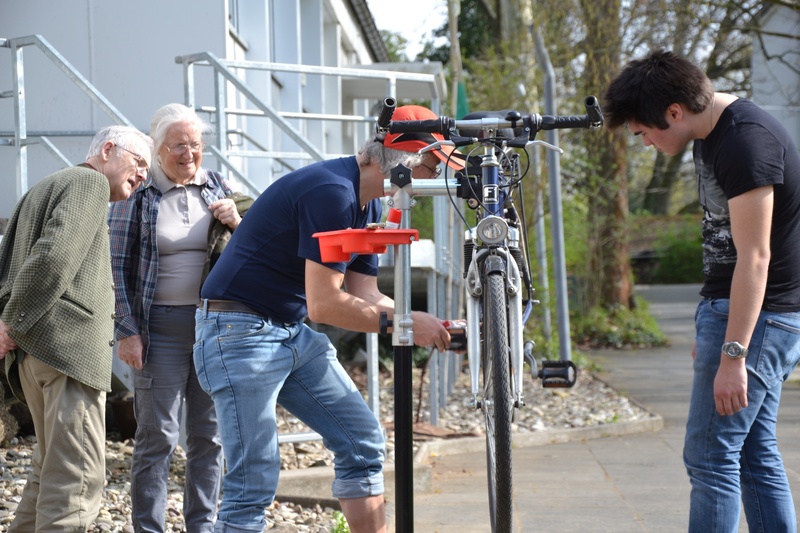 How did you decide to start researching community resilience? It began through a team of psychologists, health academics and community developers who decided to collaborate, sought a community to work with and discovered Stanthorpe in South East Queensland, Australia. The theme of what makes a community resilient emerged from our collective discussions about what the community would like to achieve through the participatory action research. 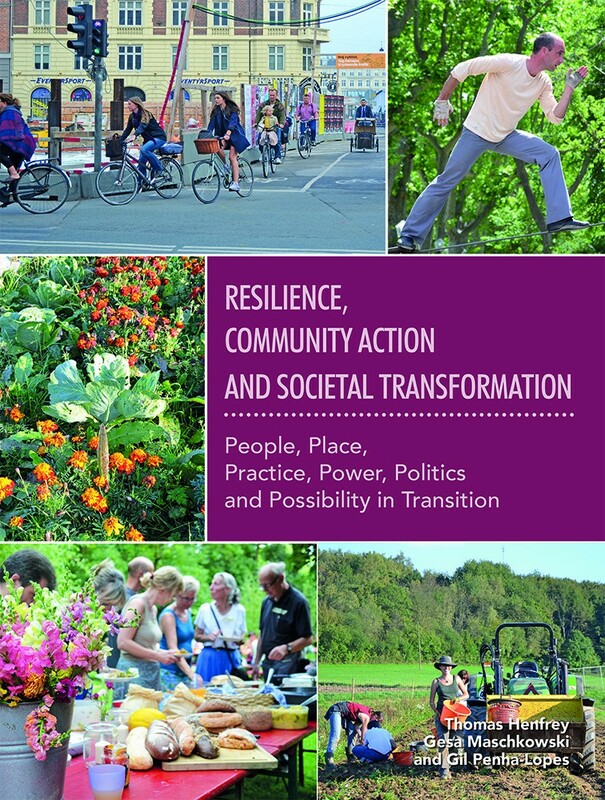 What are the main ingredients of a resilient community and what are the main challenges? The main ingredients, so far as we know them, are summarised in the chapter so I will not repeat them here. I think more work needs to be done on the environmental potentialities. For instance it was clear from our work in Stanthorpe that an environment that offered a variety of economic options, through favourable climate, soils and scenery, was a distinct advantage both in the type of population it attracted and in enabling households and groups to switch activity if, say, natural disaster prevented their current type of farming for a period. Such an environment favoured a mixed economy, in this case diverse types of farming and value-adding, with small-scale tourism and national park management. Historically, it had attracted a culturally diverse population, which also played roles in contemporary resilience. One of the challenges is the recent lay popularity of the term ‘resilience’. For one thing, it has become equated with disasters where it is an important concept, but this neglects the many other types of stress and crisis for which resilience is also applicable, for instance economic crises. The term is also used in a very loose way in popular speech, which I find unhelpful. Further, one hears people complaining that everyone is expected to be resilient and they feel like failures if they are not. That is not the point: the study of resilience in psychology began with the observation that a few children were resilient to significant life stresses, leading to an exploration of what helped these unusual individuals to cope. We can learn much from the processes of resilience, but it is unreasonable to expect everyone to reach resilience especially on their own and in the short-term. Finally, on the concept of resilience – in what ways does this advance current thinking around sustainability? One of the points that attracts me to resilience thinking is the way the body of theory derived from ecology is seated in the paradigm of complexity (complex adaptive systems). It moves away from the linear thinking that easily underpins sustainability – as though we can progress to sustainability and eventually ‘be there’ – and comes to recognise the realities of multiple causes of change, and the need for constant adaptation. It recognises that resources are not over-used in a linear descending way but that we can reach thresholds after which a system can suddenly crash without the ability to recover. I think it is important to recognise resilience as an enriched interpretation of sustainability, not a new body of theory replacing sustainability.